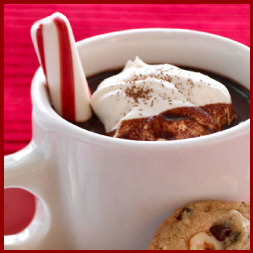 The Chocolate Walk holiday event takes place in the downtown area of Grand Junction Colorado in December. Choose to do one of two walks that take place along Main Street and around the Downtown area. Either take the Art on the Corner Tour or the History related Tour walk. Registered and paid attendees will receive a commemorative mug filled with hot chocolate (if registered early enough). Visting the western slope of Colorado? Find great activities and information and stay in the Grand Junction area – and make sure to attend this years Chocolate Walk in Grand Junction Colorado!